“What does the Agile Manifesto say about agile automated testing? We tell you what you need to know." Are you trying to run an Agile project where you're expected to deliver releases every few weeks? Releases where the delivery is always compromised by lack of regression testing. Releases where you know a well implemented test automation framework would make the difference! Finding the right route to successful test automation is not simple. If you're part of an agile team you know it's an area you're weak on. 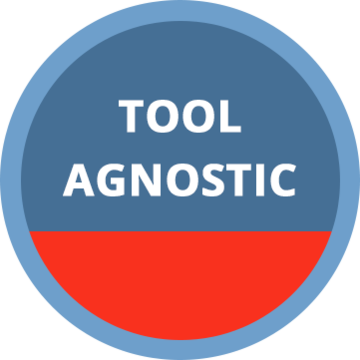 You know that lack of regression testing leaves you vulnerable. You may have already suffered from poor quality releases with humiliating regression issues. Issues that should have been caught by your team but weren’t. 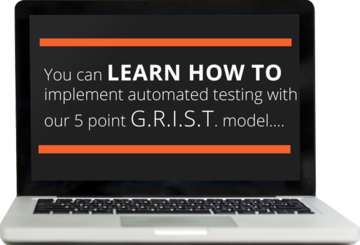 Practical online training for building a test automation framework. A selection of training modules walking you through setting everything up with a common open source tool set. Where are you on your automation journey? Find out with this online assessment. Find the clarity you need to confidently move forward to the next level of automation maturity. Download the free hand book. The hand book that takes you through the 5 critical steps to implementation success. Packed with actionable ideas to ensure your success. Implementation success comes with applying a proven approach. We've taken the term “GRIST" to help you focus on what important. G.R.I.S.T. 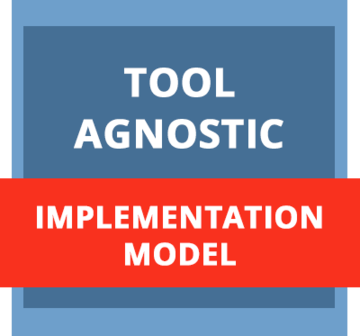 is an implementation model designed to help you see where you need to take action to deliver the test automation results you demand. G.R.I.S.T. is an approach that focuses on structuring and overseeing the implementation of automation in the Agile development process. It's more top down than bottom up. More “think through the system" for ensuring agile team engagement up front. Less “start building things from scratch". More about picking the right tactics to employ once you know what it is you really need to deliver. In short – a little more thought up front and far less wasted effort at the back. Define what you want to achieve. Once you know what you want, you can work out how you're going to get there and which route you need to take. Track your progress towards your goal. You might be surprised to find out that we're not talking about the usual test reporting components here! Tracking implementation progress is critical. The nuts and bolts. 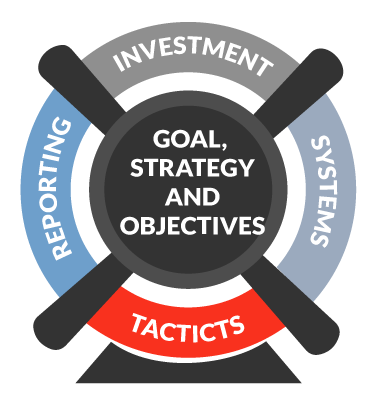 How you construct and implement the technical aspects of your chosen solution that's designed to meet your objectives. Test automation is expensive. Whether it's tools or people, the outlay is significant. Make sure you're tracking and seeing a return on your investment. The processes and systems are important. Putting things in place at the start save you time and effort in the long run. Get this right and larger organisational roll outs become far simpler. – Your testers are good at testing …. NOT developing! When you know that, yet again, you've failed to seriously commit to significant levels of regression testing. You know, again, that your agile project demands more commitment to quality. Again you've been asked to focus on the 'intangible' task of delivering higher levels of quality in the next sprint. Higher levels of quality with exactly the same amount of resources and just as many stories being shovelled in during the sprint planning meeting. An impossible task! An impossible task that you know you can solve with automated testing. The thing is you just have no idea where to start. What you need is a way to increase the odds of your success. An approach known to work. A way to break out of that cycle where quality always ends up at the bottom of the list of priorities. In the ideal world you'd want to be adding automated tests as you go. Each build, when you're ready to regression test, you flick the switch. Regression testing complete. As you go you refine and enhance that process further. You even get to the stage where the flick of that switch is done automatically too. We're here to help you implement the simplest solution possible to achieve this. To help you deliver a solution that everyone in your team can work with. To ensure engagement, up take and success in your agile project. If you want to look at the simplest, fastest and most reliable route to implementing test automation in your Agile team then…. 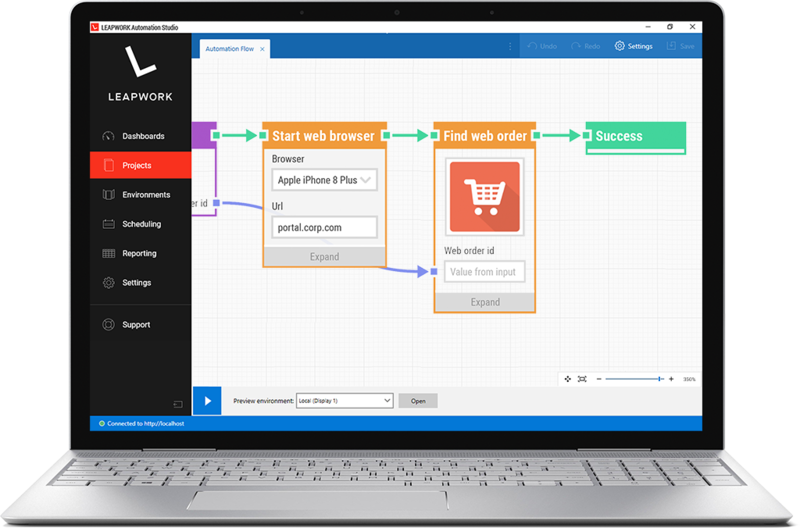 You can explore a smarter, codeless, development platform. You’ll need to find a way of managing the execution and result capture process. More specifically find out how you can control these processes using the popular CI tool Jenkins. Learn more about how all of this fits in the context of the Agile Manifesto. Understand how this is just one method helping towards the goal of delivering working software frequently. Jenkins has traditionally been deployed as the tool of choice for continuous integration and continuous deployment. In this article we look at it's steady rise as the tool of choice for many automation engineers. More and more agile teams are focusing on release quality. With long to-do lists in each sprint it's still too easy to leave quality at the bottom of the list of priorities. How are top performing Agile teams addressing this?